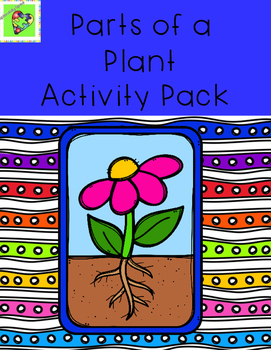 This activity pack is a perfect supplement for you Parts of a Plant unit this spring. 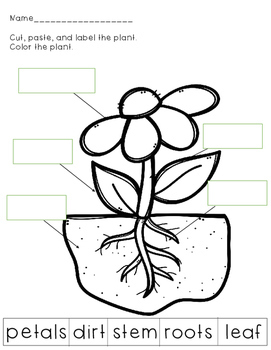 This product includes task cards, receptive vocabulary worksheets, matching words to pictures, handwriting/tracing skills, and labeling and sorting the parts and needs of a plant. 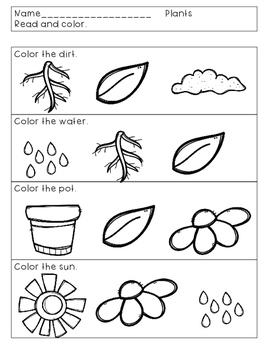 Remember to leave feedback to earn credit towards future TpT purchases!